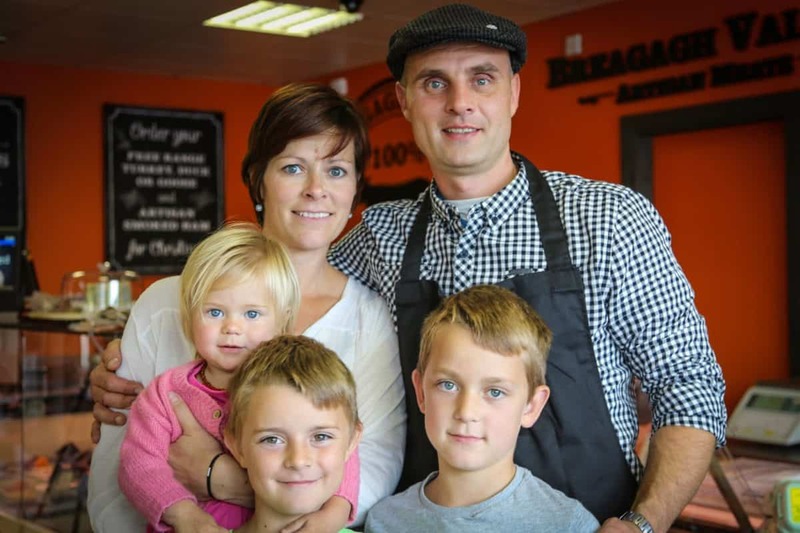 Breagagh Valley Artisan Meats was founded in 2013 as a small independent Kilkenny based company specialising in artisan meat production. Our founder and owner, George Navratil, studied Meat Technology and Meat Processing in Prague, in the Czech republic. He worked as a senior butcher and later as a production supervisor in a meat factory producing delicatessen meat and smoked meat products. 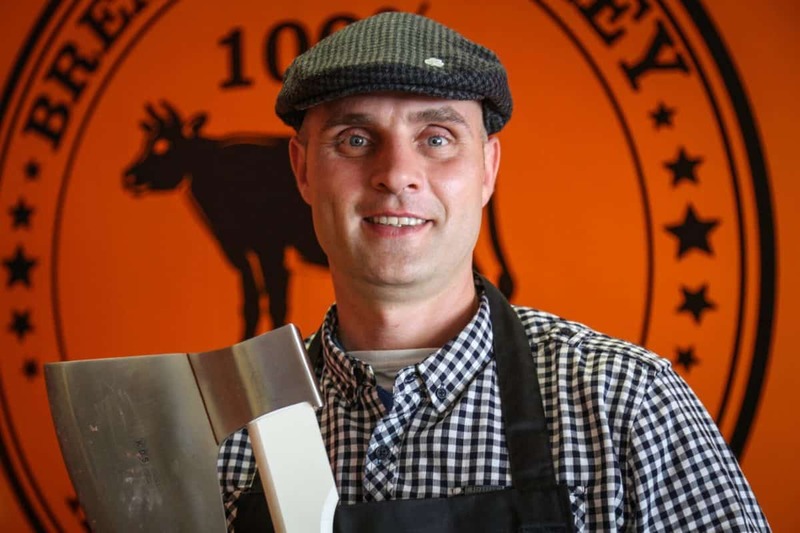 George is passionate about charcuterie, he loves making sausages and other meat delicatessen products. While producing them he uses some old and tried recipes and he is also not afraid to try out his own new ideas. At the beginning we traded at various farmers’ markets and events around the country and later supplied our signature smoked sausages to several local businesses and restaurants. In September 2017 we have opened our first butcher shop in Newpark Shopping Centre, Kilkenny. 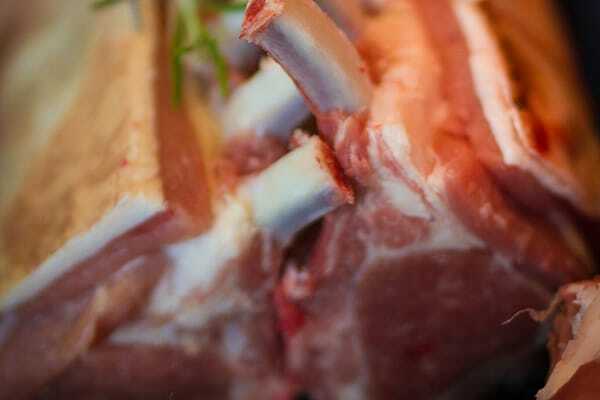 In the shop we sell top quality local meat – beef, lamb, pork and we are pleased to offer veal from the Kilkenny Rosé Veal farm; free range chicken, a variety of artisan savoury cakes, pies and pastries, local organic vegatables, Irish farmhouse cheese, olives etc. We stock a wide range of Irish artisan products and we are proud to be a exclusive seller of Wild About products to our customers in Kilkenny. Our shop is little bit different from other butcher shops as we produce a top quality charcuterie. 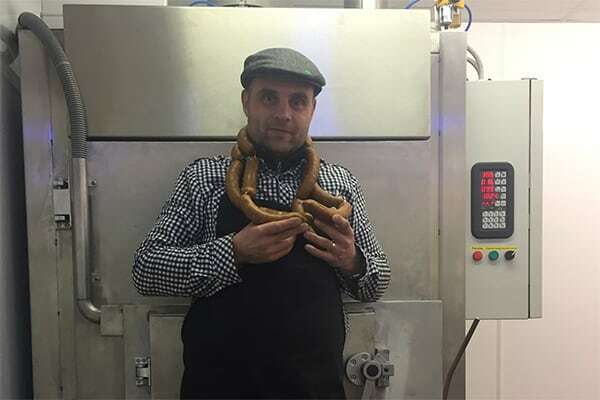 We have fitted a fully automatic smoker in the workshop and we specialise in production of smoked sausages, salamis, hams etc. 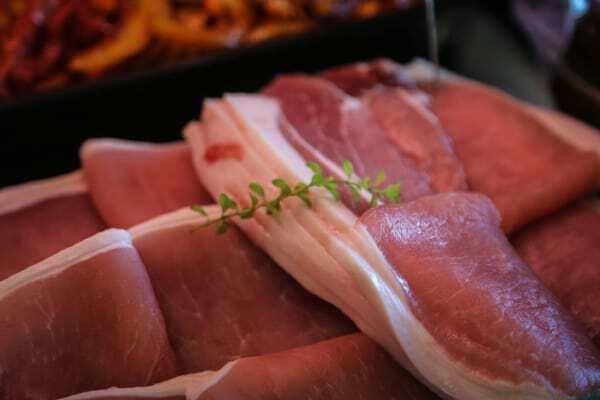 Our products are totally natural without any artificial additives and have a high meat content. We do not use any artificial antioxidants (Sodium Asorbate, Asorbic Acid), stabilisers (Sodium Polyphosphate, Dextrose), flavour enhancers (Monosodium Glutamate) and preservatives (Sodium Nitrate known as a saltpeter). The only preservatives we use are sea salt and garlic which means our products do not have a dark, red colour and are suitable for young children as well. 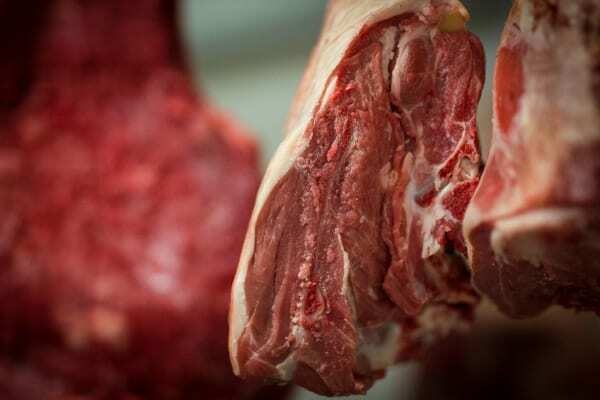 All our products are of highest quality, using only locally sourced meat, and the sausages are filled in natural casings. Our products are also gluten free.